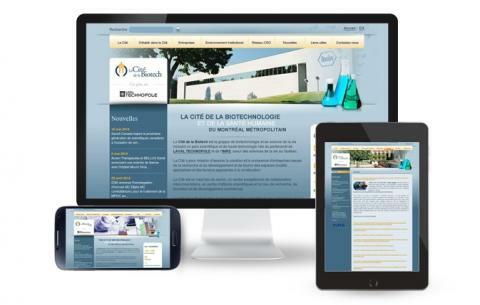 The Biotech City, the business and science center of Laval, aimed to effectively reach its growing online clientele with the redesign of its website. Baracci Solutions designed a professional website that better showcases the services offered to its clients and prospects. Moreover, we enhanced the website’s online positioning by developing an efficient SEO strategy. Subscribe to our newsletter, contests & surveys.